No sooner have we finished the 2017 Legislature and the little-noticed municipal elections than the 2018 political cycle has begun. 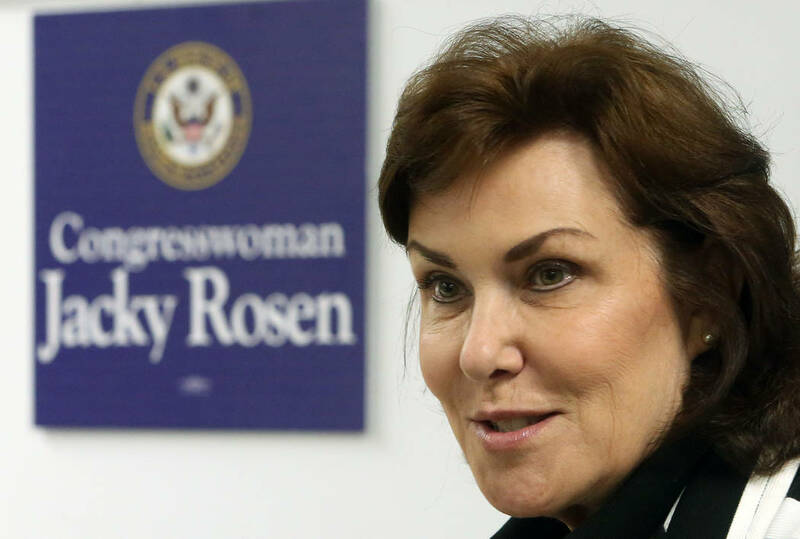 Politico started things off Monday by reporting that Rep. Jacky Rosen — elected to her first political office in November 2016 — will be the Democratic Party’s candidate for U.S. Senate in 2018. She’ll seek to take on incumbent Dean Heller, who’s already facing an onslaught of negative press over the Republican health-care repeal bill. The truth is, Rosen might have an easier time running statewide (where Democrats have nearly 92,000 more active registered voters than Republicans) than she would at winning re-election in the state’s 3rd Congressional District (where Democrats lead Republicans by slightly more than 10,000 active registered voters). And there’s no Hillary Clinton turnout machine this time! But the Democratic establishment anointment doesn’t mean Rosen is a sure thing. Rep. Dina Titus, who represents one of the safest seats in America in Nevada’s 1st Congressional District, is about to do polling in the Senate race, and has yet to decide her plans. Titus has destroyed anointments before. In 2006, then-Sen. Harry Reid, former Sen. Richard Bryan and ex-Gov. Bob Miller lined up behind then-Henderson Mayor Jim Gibson for governor, but Titus won the nomination in the primary. And in 2012, Reid angled to have then-state Sen. Ruben Kihuen run for Congress in the 1st District, but Titus refused to back away and eventually won the seat. Titus could complicate things for the party if she decides to run. She’s a tenacious campaigner and relentless worker. But she’d also have to give up a seat she could hold for years, long enough to advance into leadership if the Democrats ever recapture the House. In the 3rd District, Republican state Sen. Scott Hammond is rumored to be interested in moving from Carson City to Washington, D.C. The odds favor the Republicans; the seat was drawn in 2001 to be competitive, and only two Democrats have ever held it, none for more than a single term. But the jockeying is just getting started. In Carson City, Attorney General Adam Laxalt has virtually cleared the field of rivals for the Republican gubernatorial nomination. Potential candidates Rep. Mark Amodei and Heller have both declared their intentions to run for re-election. State Treasurer Dan Schwartz remains a wild card: He says he’s thinking about running, and has promised in any event not to seek a second and final term as treasurer. Republican State Sen. Michael Roberson is expected to run for lieutenant governor on a virtual ticket with Laxalt, boosted by an initiative that would outlaw so-called sanctuary cities in Nevada. If enough signatures are collected, that initiative would appear on the 2018 and 2020 ballots, important years for both parties because of the next presidential race and 2020 legislative balloting that will determine which party gets to draw new district lines come 2021. In other moves, Gov. Brian Sandoval will soon appoint a member of the Clark County Commission to replace Commissioner Mary Beth Scow, who announced her resignation Tuesday. And Democratic state Sen. Tick Segerblom — who has been responsible for most of the laws governing medical and recreational pot — will be seeking the seat of term-limited Commissioner Chris Giunchigliani, where he can make local marijuana policy. 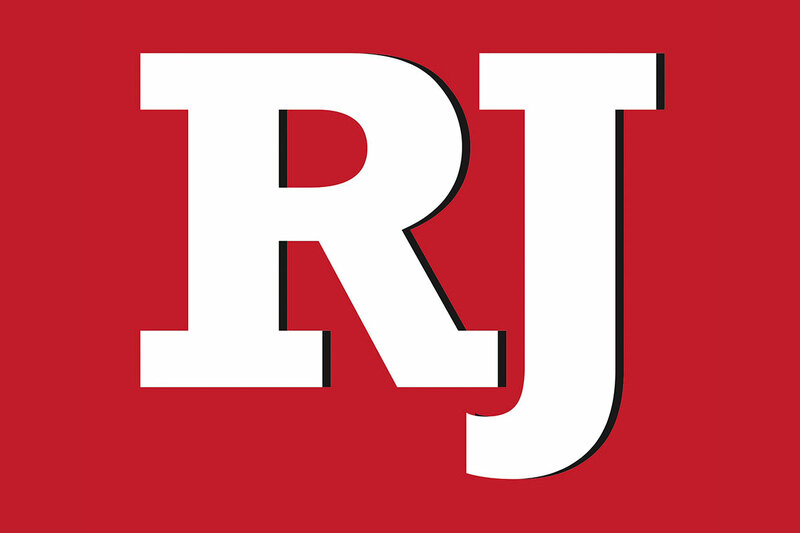 Giunchigliani is mulling a run for governor, which would put her at odds with her commission colleague and fellow Democrat, Steve Sisolak, who has been preparing his own bid. That might be a crowded race — casino entrepreneur Steve Cloobeck has said he’s considering a run for the Democratic nomination himself, with a hefty bankroll to back up his ambition. That’s politics these days: No rest for anybody.